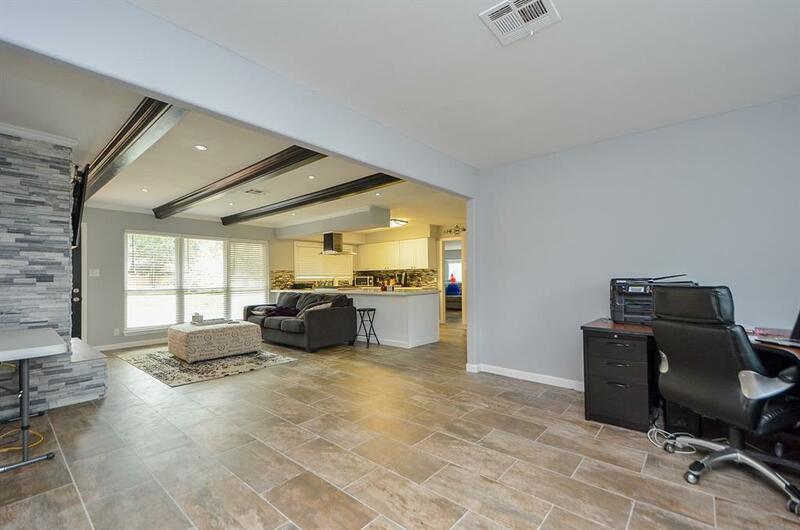 Welcome to this dazzling remodeled home in the secluded community of Bammel Forest. 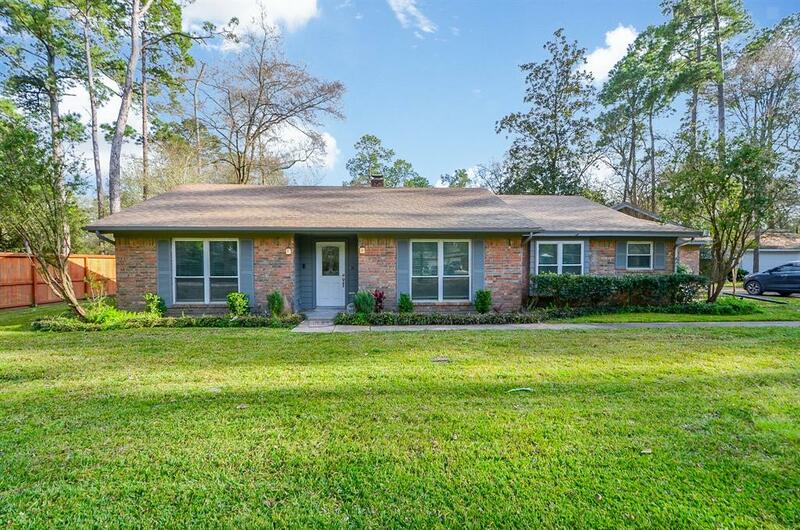 Spacious 1 story home on an oversized lot with a screened in porch. 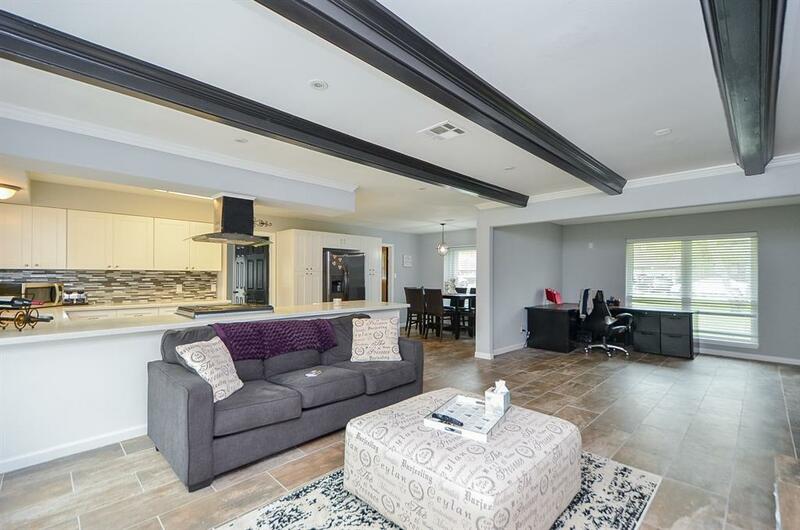 The open floor plan and light paint make everything feel clean and roomy. 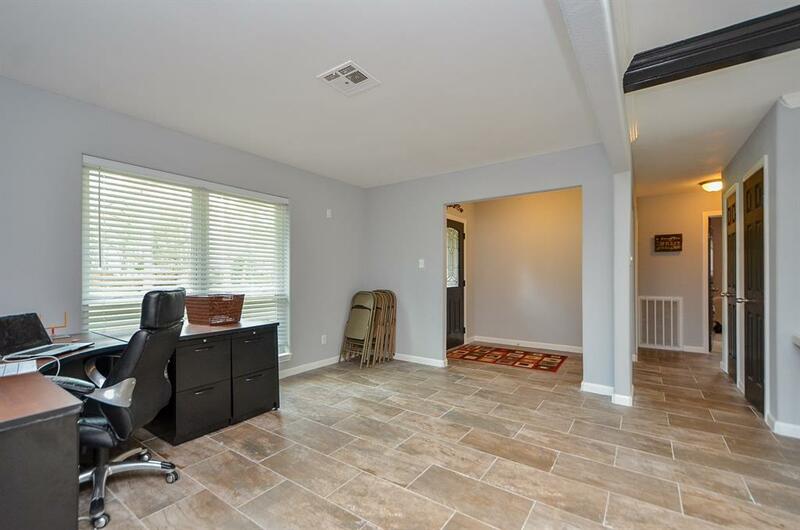 HUGE game room that could also be a 4th bedroom. 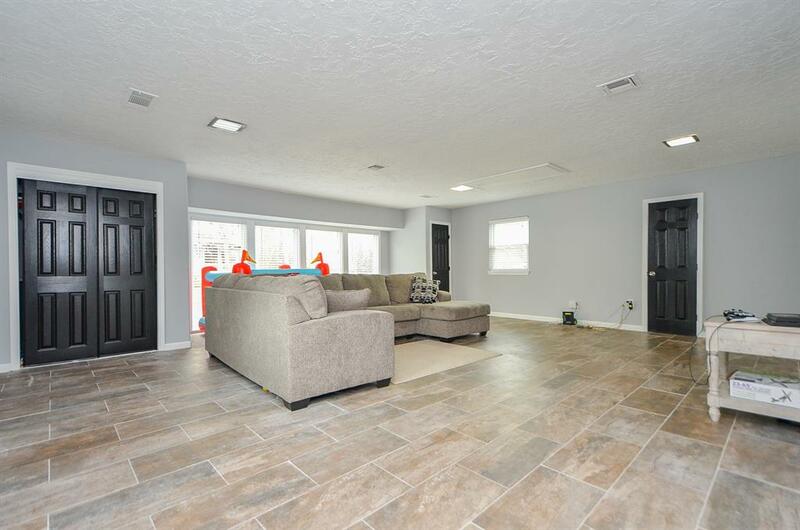 Updates include new HVAC system, new PEX plumbing, septic was cleaned out, fresh gray toned paint w/ white trim, new ss gas stove/dishwasher and vent hood, New carpet and so much more to offer. The large lot is perfect for anyone looking for a tranquil getaway while still just minutes from area dining and shopping. 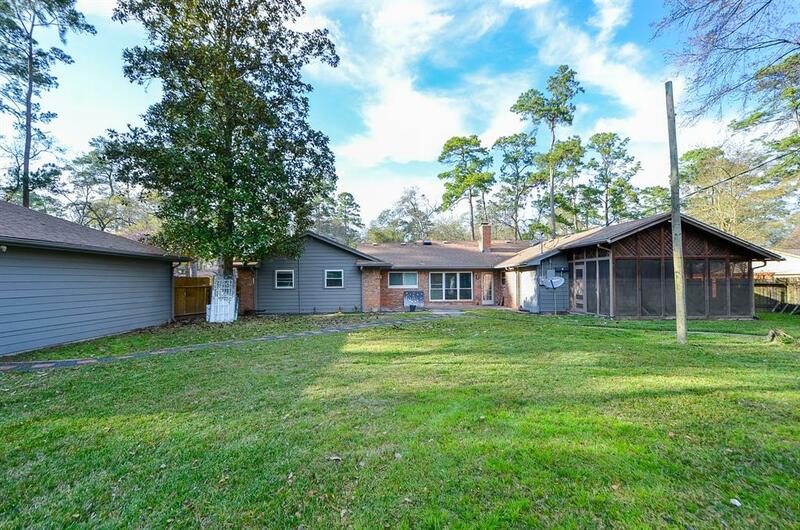 This home is conveniently located within a few miles of Hwy 45, Hardy Toll Rd, & 249 making your daily commute to work effortlessly. 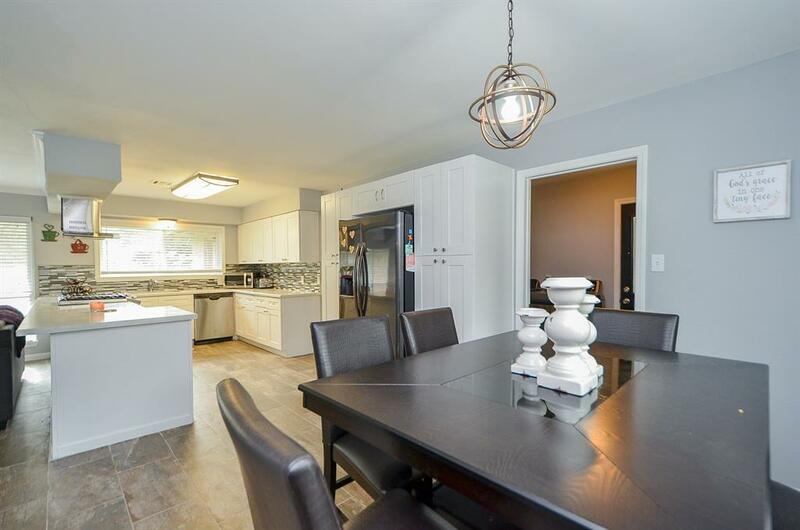 The open floor plan of this home connects the living room, kitchen, dining room and front room creating a roomy spacious feel throughout. The front room is the perfect place for an office or sitting room. The wide-open doorways and tiled flooring add to the spacious feel. 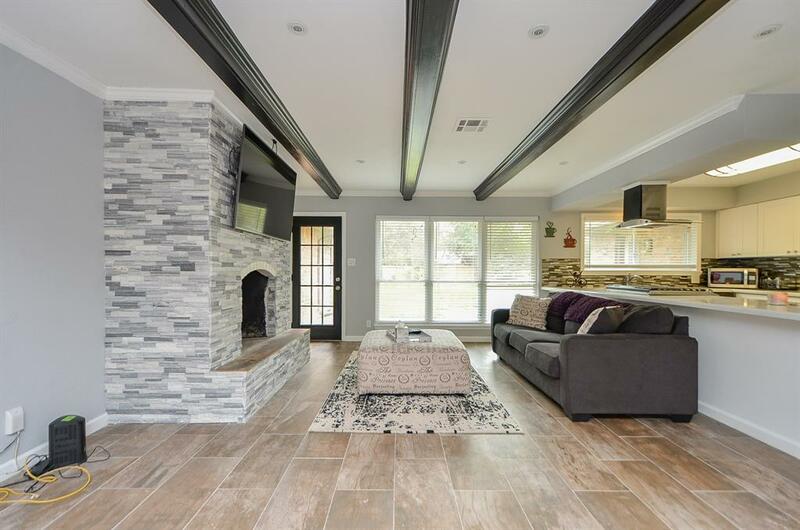 The stylish living room features large tiled flooring, a large bricked fireplace, and dark ceiling beams. A wall of windows allows for plenty of natural light to fill the living room. 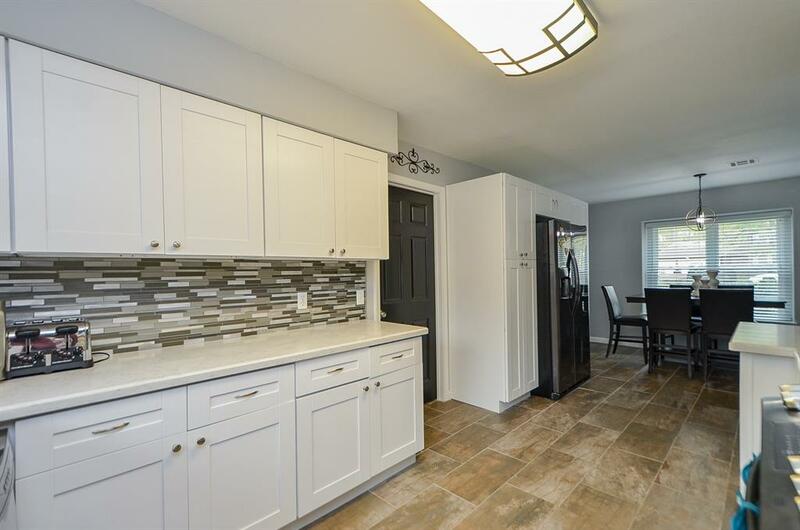 Plenty of counters and cabinet space in the kitchen provides plenty of room for organizing and storing food and utensils. 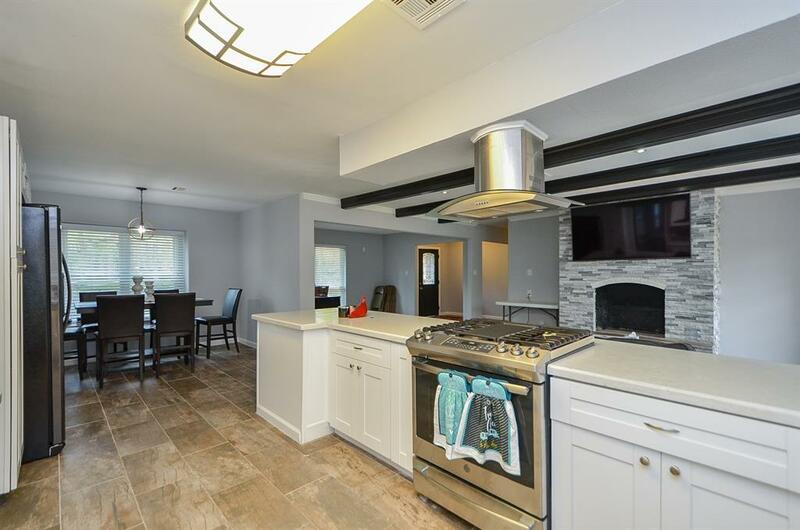 The stainless steel gas stove, dishwasher and vent hood accent the kitchen. 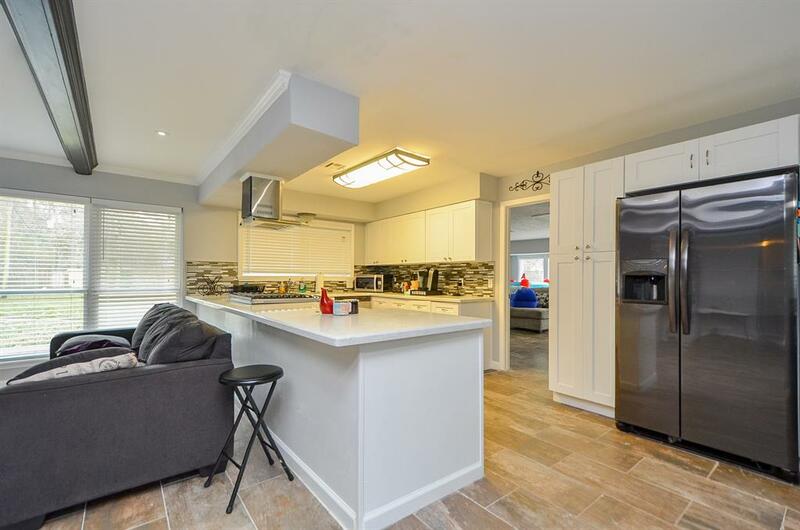 The sleek kitchen features decoratively tiled backsplash, large tiled flooring, and extra counter and cabinet space. The dining room is connected to the kitchen. 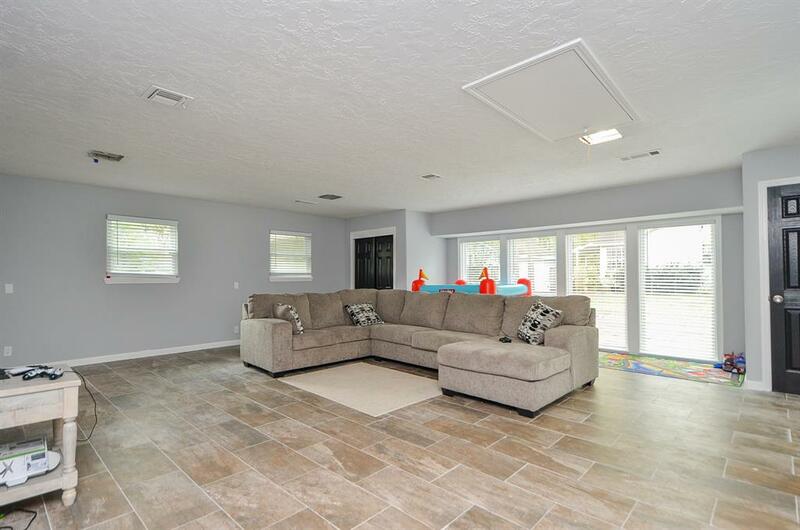 A large wall of windows makes the game room bright and cheery, along with the light paint and tiled floors. 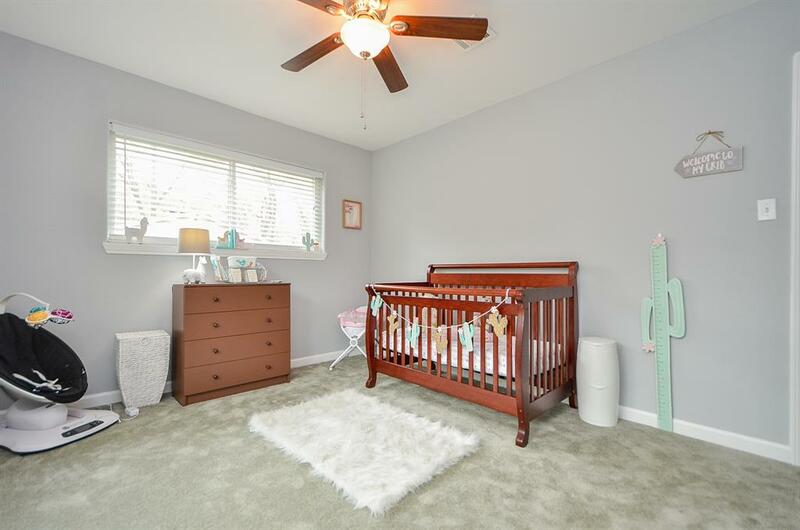 This is the perfect room to hang out with friends and family. Black doors accent the bedroom. Store and organize clothing in the closet space. 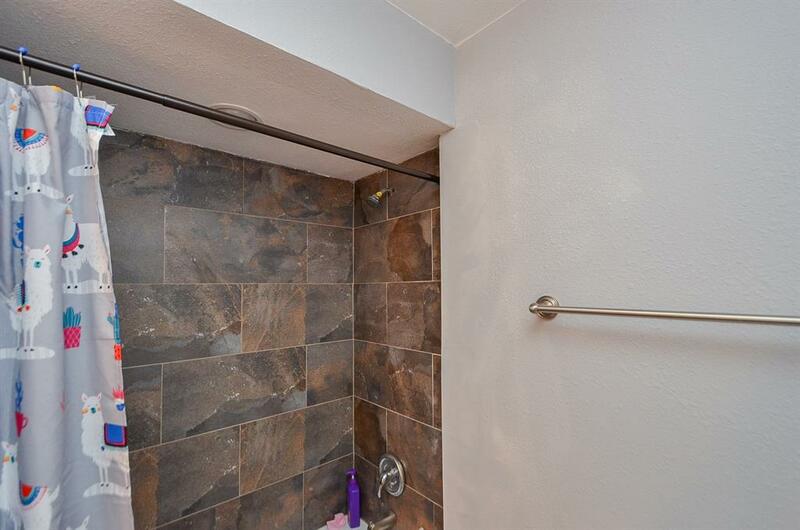 This bathroom has a shower with a large tile. 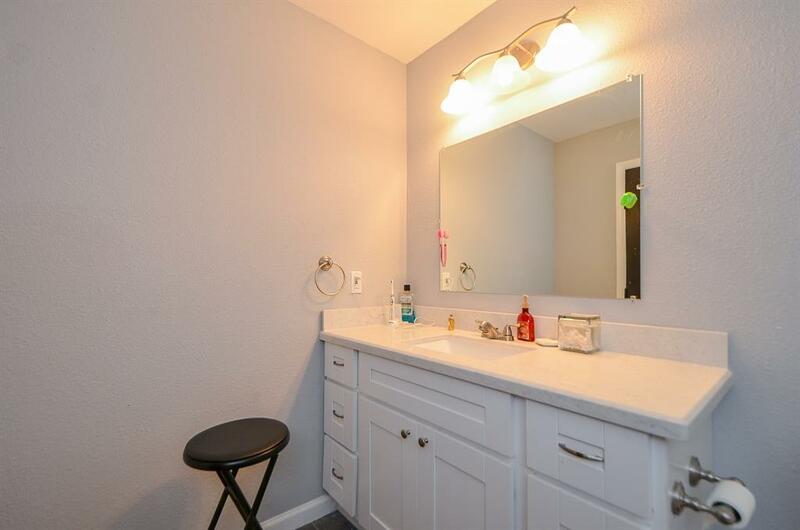 The bathroom has plenty of light and counter space which makes getting ready easy. 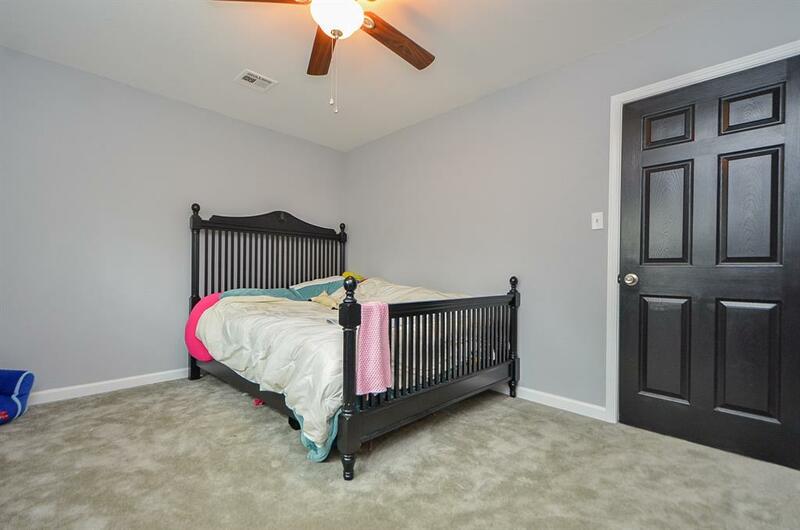 Neutral carpet and paint with white trim and dark doors accent the bedroom. 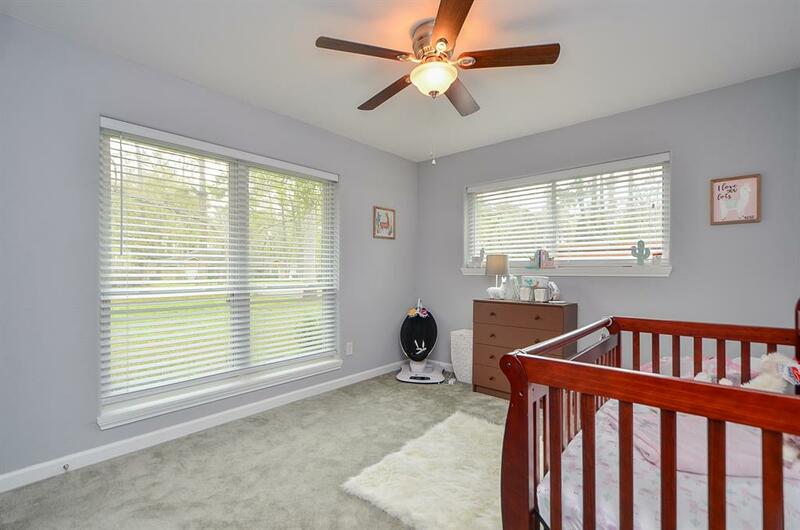 The master bedroom features a vaulted ceiling, neutral carpet and paint, and white trim. The room feels open and spacious. 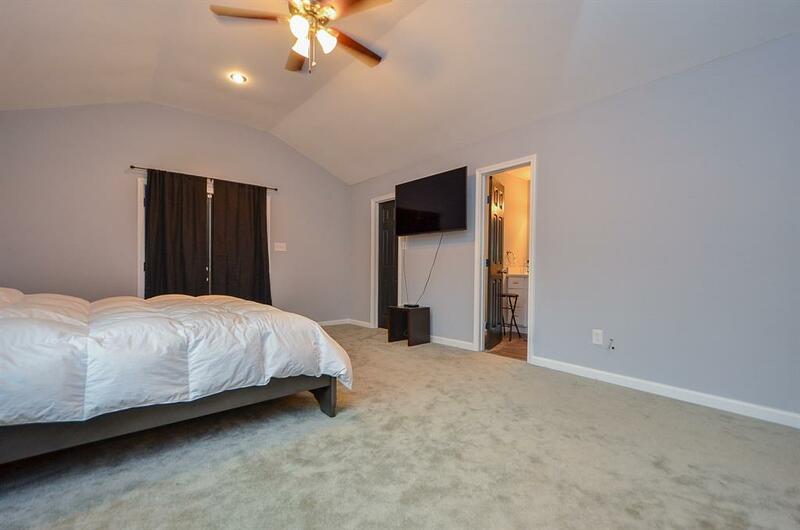 The master bedroom features a vaulted ceiling, neutral carpet and paint, and white trim. The room feels open and spacious. A frosted glass, tiled shower accents the master bathroom. 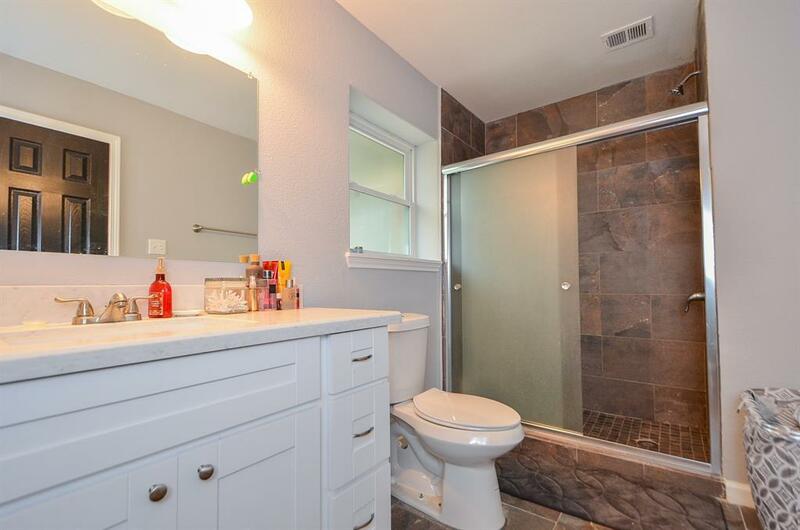 The bright master bathroom has tiled flooring and light paint. 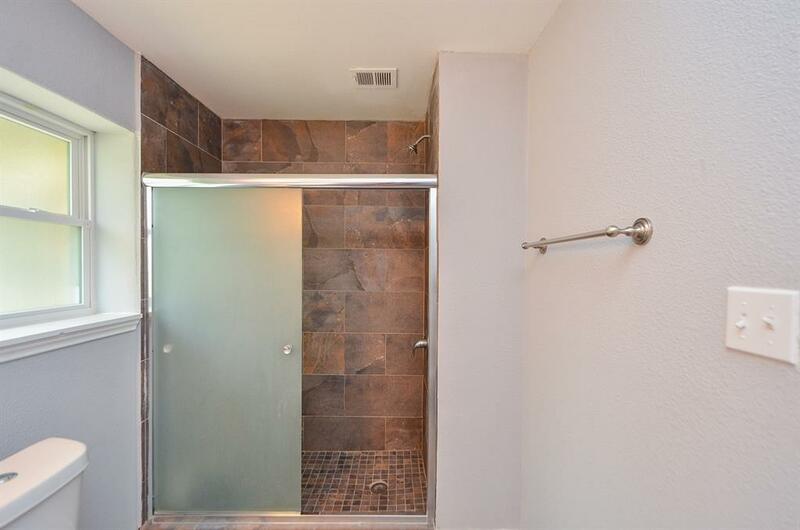 A frosted glass, tiled shower accents the master bathroom. 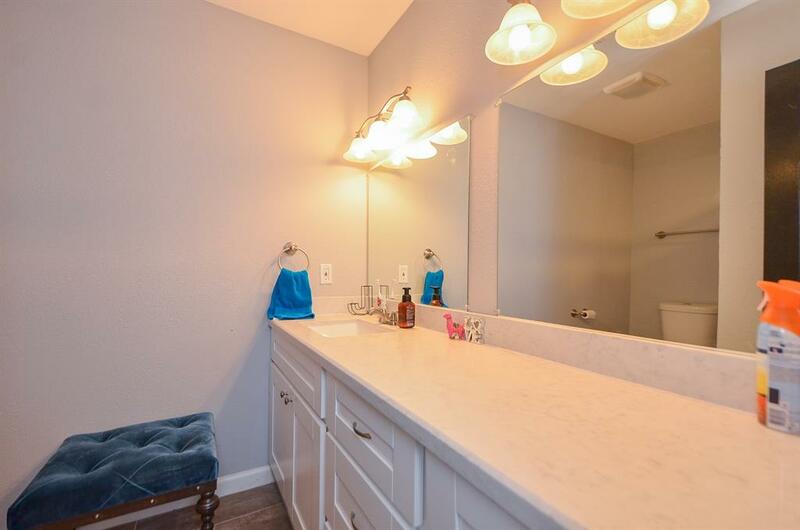 The master bathroom has lots of counters and cabinet space to use while getting ready in the morning. 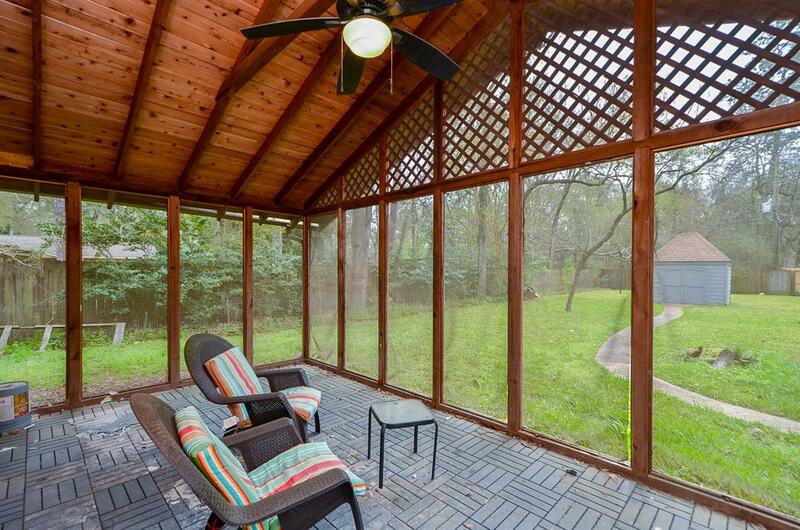 A large, screened-in porch looks out on the oversized backyard. The porch has a ceiling fan for warm summer evenings. 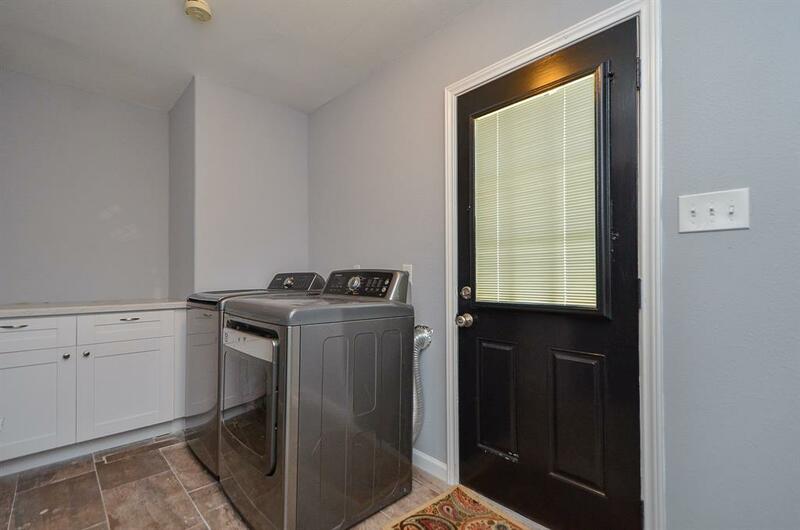 Washing clothing is easy in this large laundry/utility room. Cabinet and counter space create a place to store cleaning supplies or to fold and sort clothes. 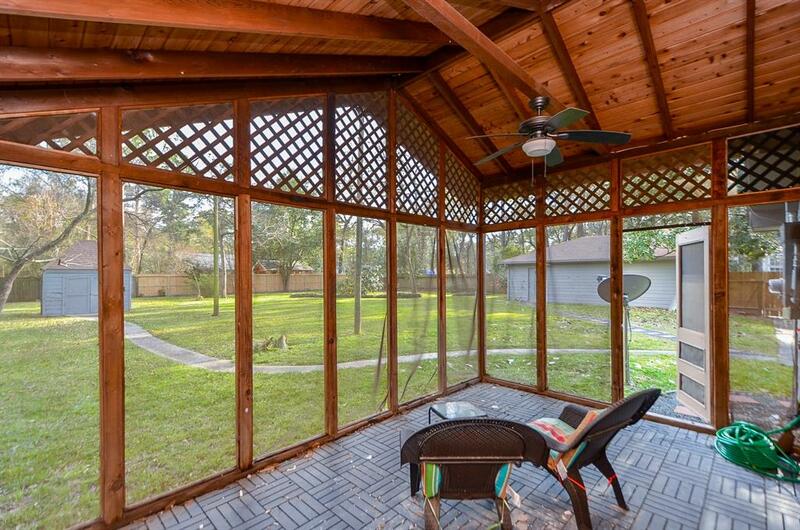 The large fenced backyard has space for playing, gardening, entertaining guest or any outdoor activity.